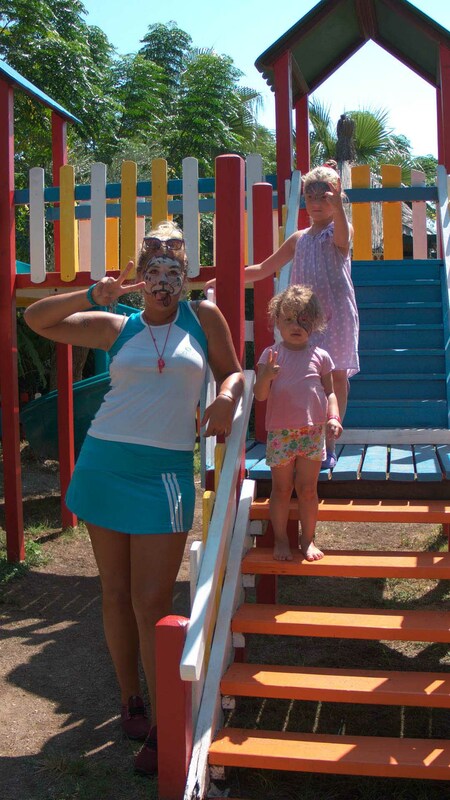 Zena Resort Hotel is waiting for you for all ages and tastes. Throughout the day, you will feel better with the activities carried out under the supervision of professional instructors. Zena Resort Hotel is the address of the dream holiday service where high quality and luxury comfort meet. 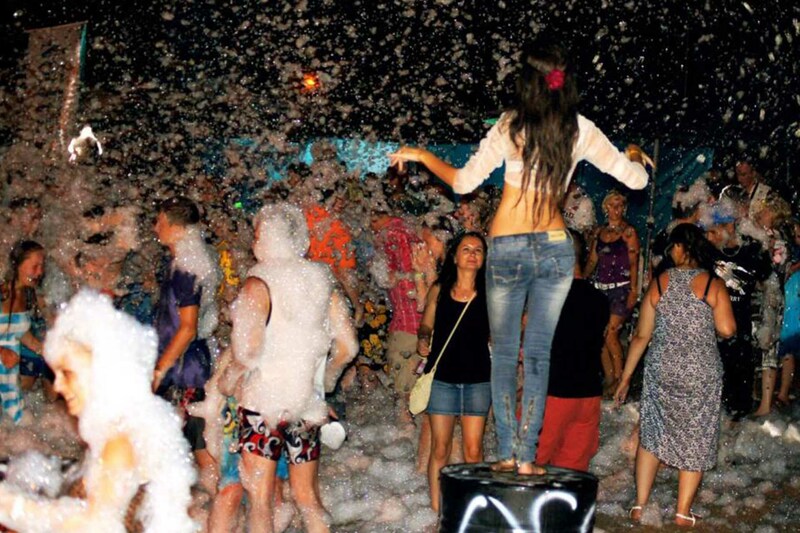 Game Clup, Internet cafe, Night Club and Television room with plenty of choice for all day entertainment and events offers a holiday. 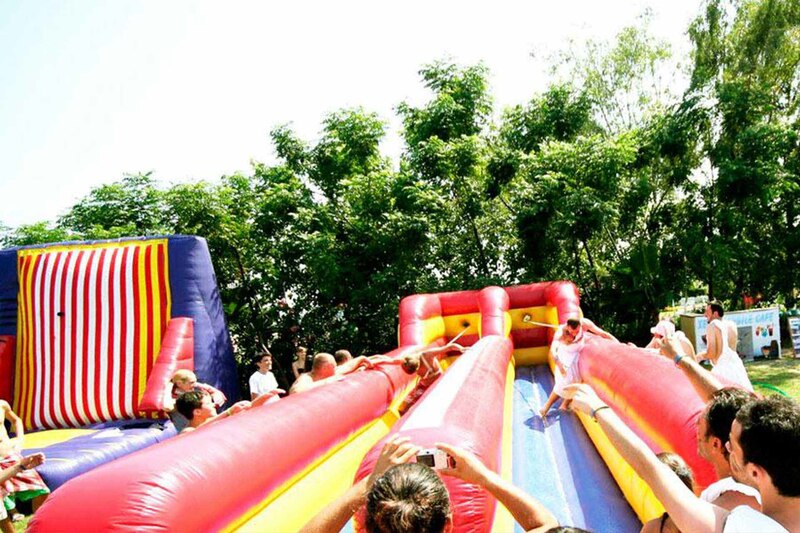 Our special entertainment team invites our guests to participate in daily activities. At Zena Resort Hotel, you can take part in the pool activities for children and adults separately during the day. Zena Resort Hotel, Aqua Park and water slides can reach the peak of soaking fun. 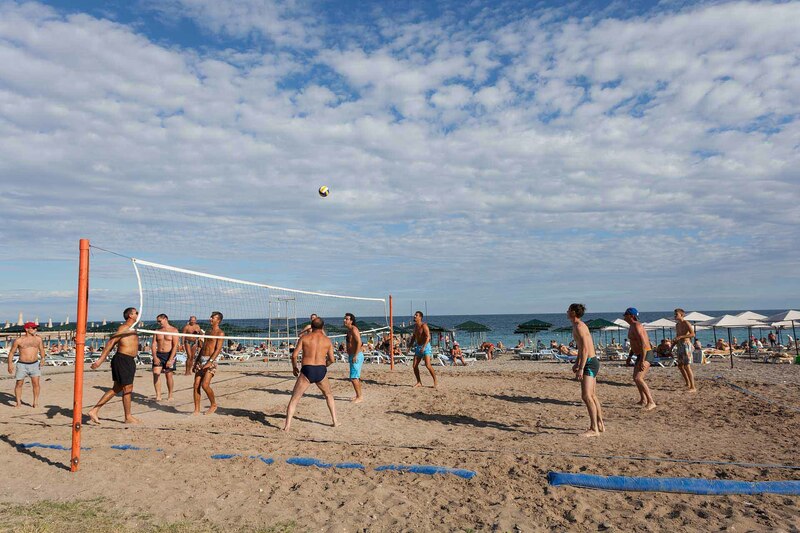 Enjoy the unique beach and volleyball at Zena Resort Hotel. Zena Resort Hotel, if you are confident in table tennis, we look forward to welcoming you. 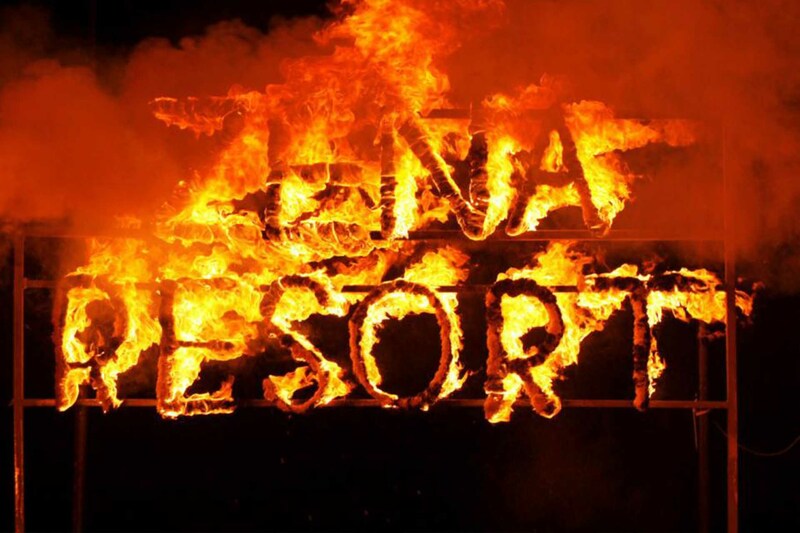 Every night at Zena Resort Hotel you will discover different emotions, excitement, happiness, in short, unlimited feelings. Special shows and live performances at the amphitheater, Gala nights, Concept shows, Pool games, pool gymnastics, table tennis, beach volleyball, dart, boccia, step aerobics, fitness room (not allowed under 18), water aerobics, Disco. Game halls, Internet Cafe, billiards, bicycle rental, all sports are paid.